With SeaMar’s long term experience in agency, logistics & management services and as ship owners, the SeaMar Group of companies offers an all-round service package for the offshore and shipping industry. SeaMar Services b.v. provides a wide range of logistics and management services, such as vessel management, project management, crew management, vessel brokerage, logistics support and purchasing, customs formalities, stevedoring, warehousing and forwarding and vessel agency services for vessels visiting Den Helder. SeaMar Shipping b.v. is a ship owning company, launched in 2001 to widen our service package. Our multipurpose offshore support vessel SeaMar Splendid can be utilised for air diving support, survey and seismic support work. 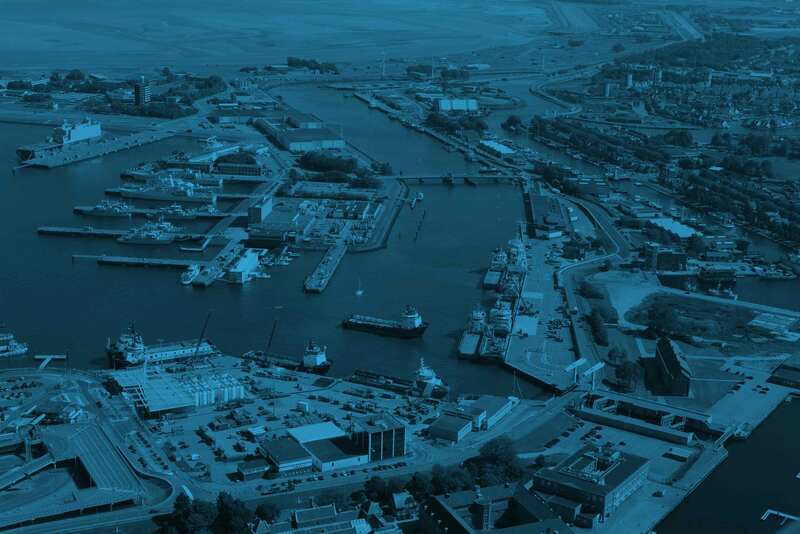 With the Port of Den Helder’s strategic location, modern facilities and efficient services, we can ensure a rapid turn around and that our clients’ vessels are kept on schedule.